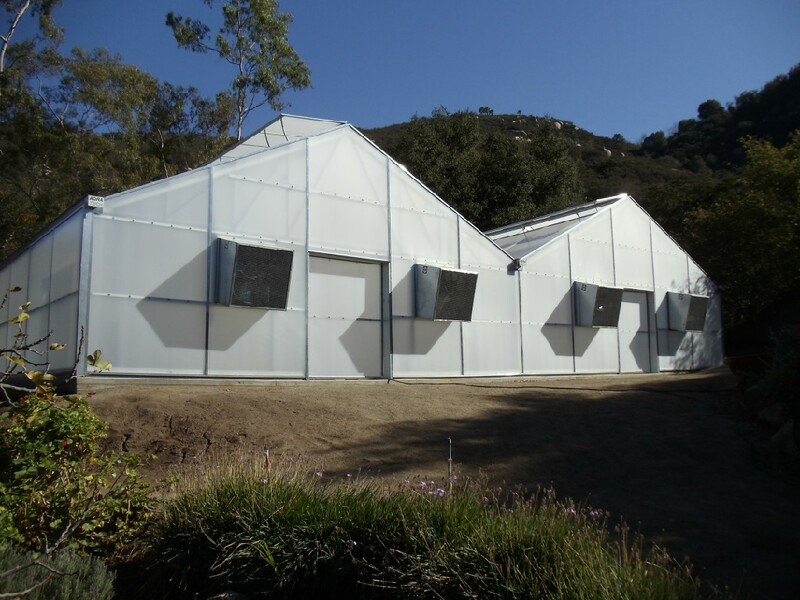 Kira Construction, Inc. is a North San Diego County-based construction company that builds greenhouses for a wide range of southern California growers, nurseries and propagation houses. 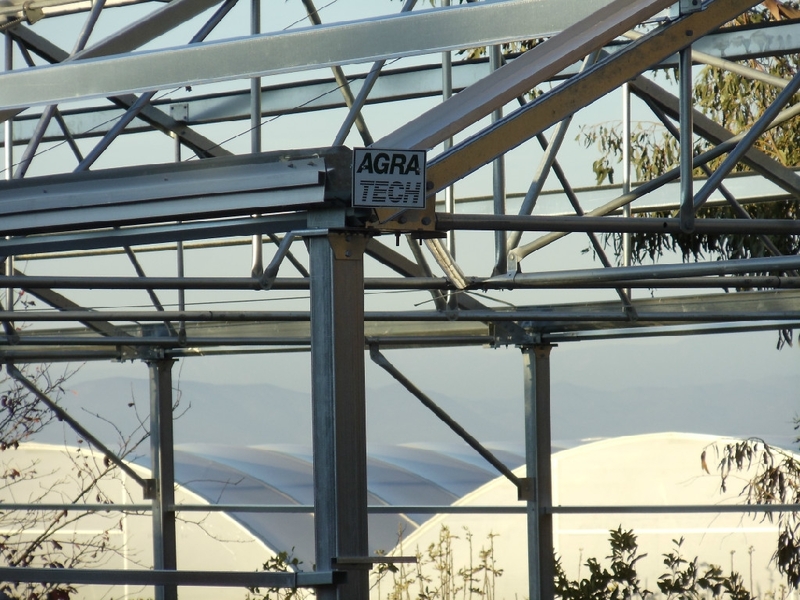 The highly experienced and knowledgeable team at Kira Construction taps into over 75 years of combined construction experience to build the best commercial greenhouses in the world, manufactured by Agra Tech, Inc., one of the leaders in the greenhouse industry. 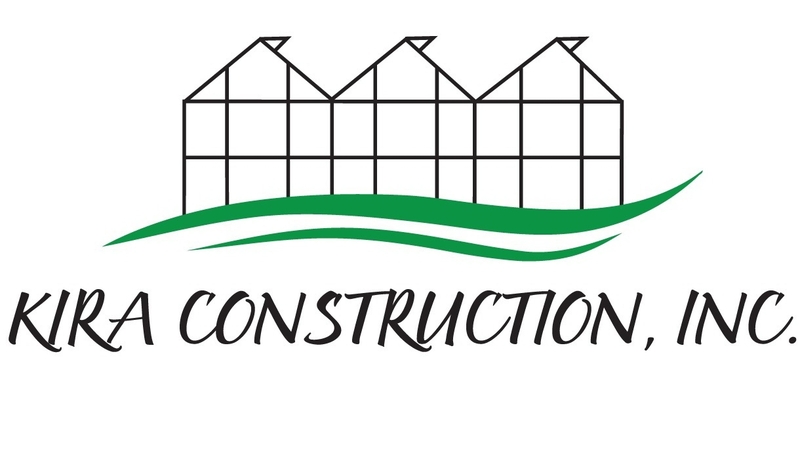 With a stellar reputation based on safely producing quality greenhouses that feature exemplary workmanship, Kira Construction prides itself on offering some of the finest customer satisfaction in the industry today, by meeting stringent deadlines and completion projects on-time. Jim Bergantz, our Agra Tech rep, played a huge role with this project and he couldn’t have been more agreeable. One of the best things about hiring Agra Tech is that you also get Ag-Con, which is great. They have done all of the construction for each phase and it has been amazing. Ray Pound and the job foreman, Jaime, are on top of everything and their problem-solving skills have been very helpful.